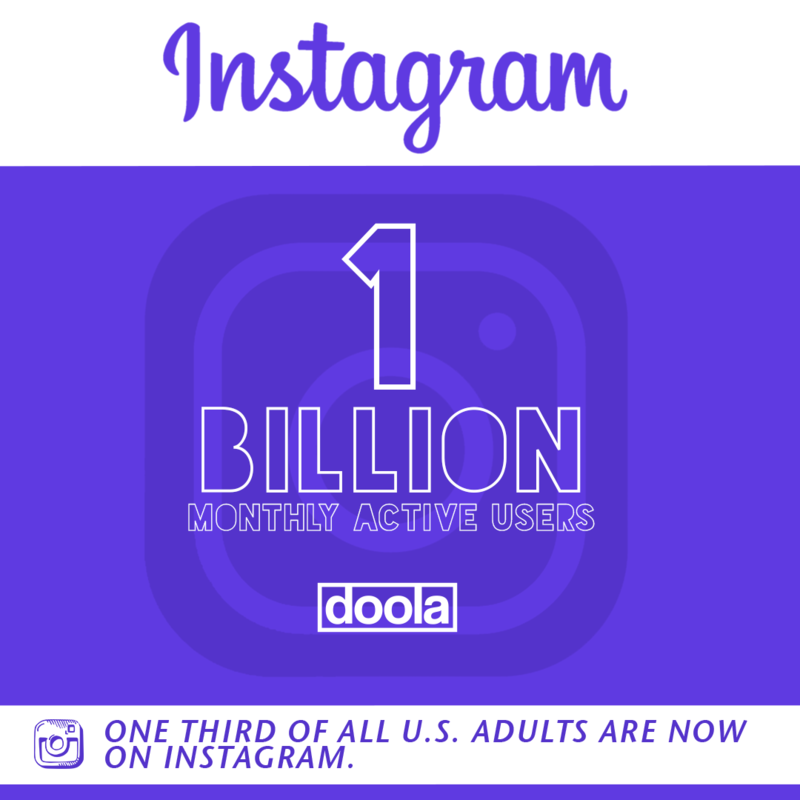 Instagram has officially passed 1 billion active monthly users! 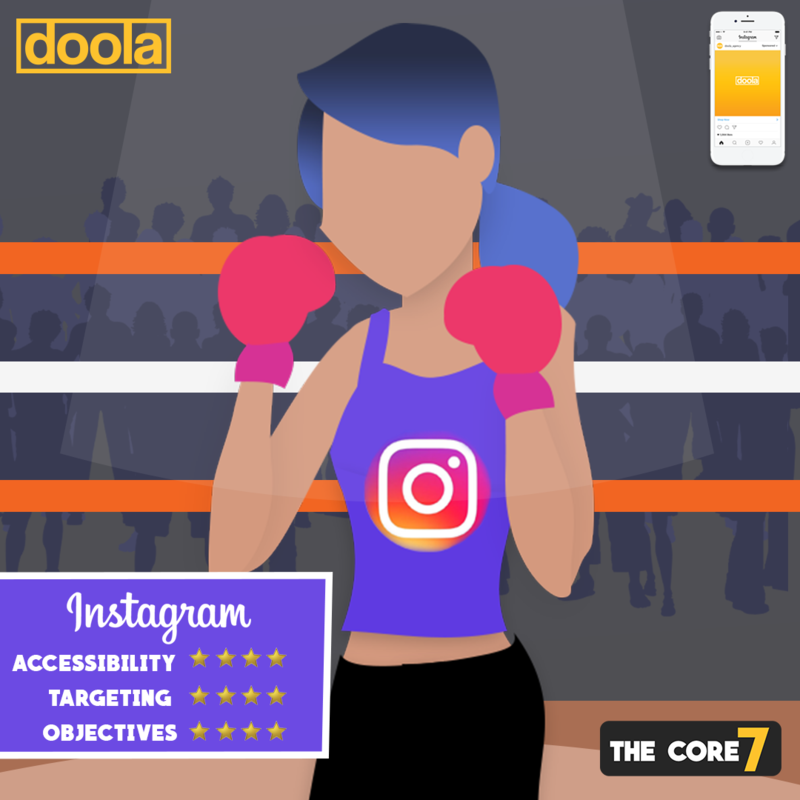 (June 2018) With Facebook’s ownership and the two networks sharing the same advertising platform, Instagram has become a top player in the Social Advertising game. The largest pool of users fall into the 18-24 and 25-34 age demographics (over 61% of the users) while the 35-44 demographic makes up 17% of users (Statista, 2018). 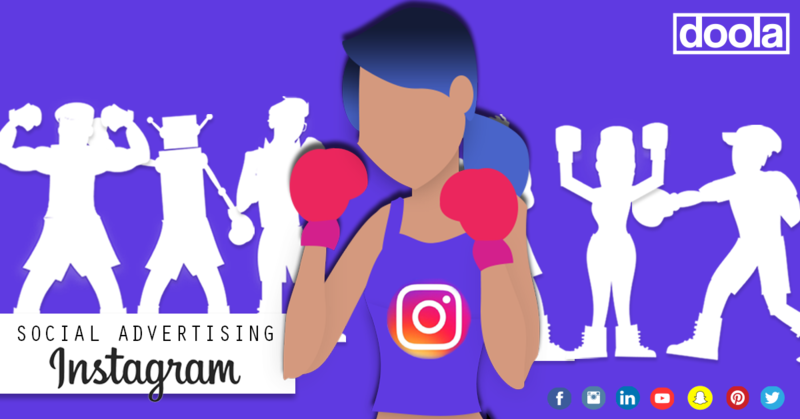 Instagram shares the same targeting capabilities as Facebook but has a more limited range of ad formats to utilize. Biggest Weaknesses: As of May 2018, Facebook & Instagram no longer use third party data partnerships for advertising purposes. 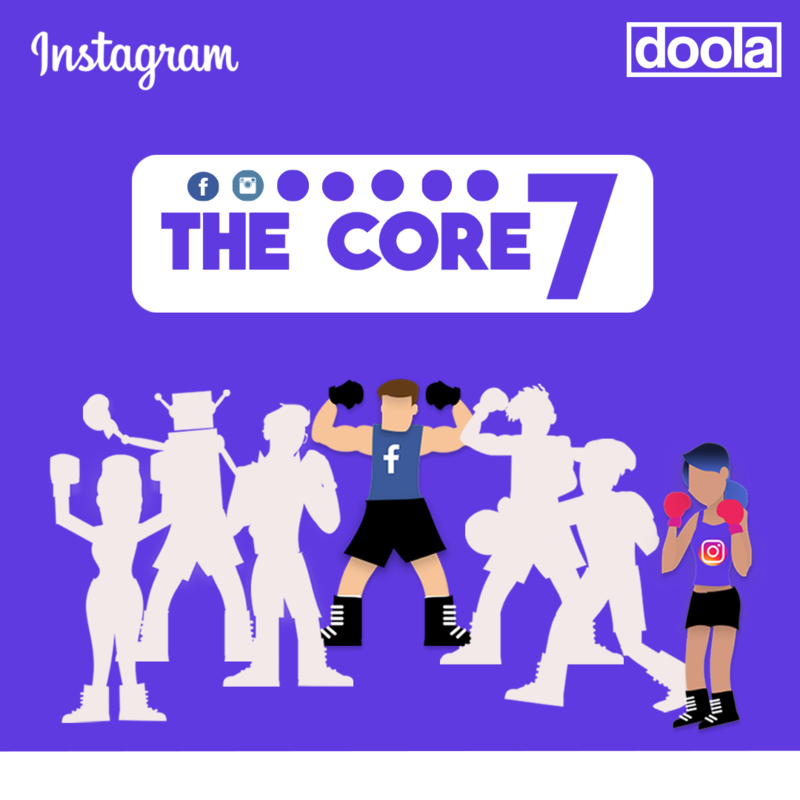 With built in Lead Generation Forms, Instagram is a powerful force for collecting consumer information in this era. Similar to Facebook, this ad format can be used to target potential local customers with the opportunity to schedule appointments, claim vouchers, request more information, etc. Once this information is submitted, it can be integrated directly into most CRM databases, flow directly into an email marketing funnel, or sent via email or text to a specific person or team at the company. 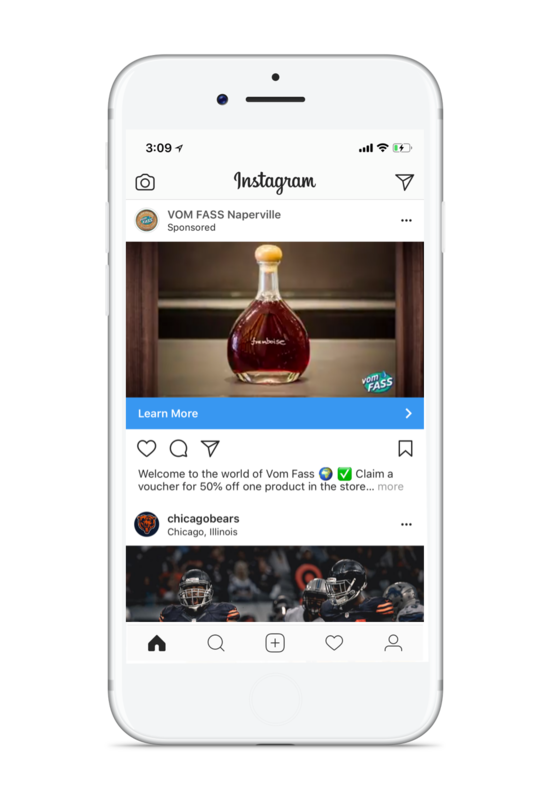 With this format, the viewer clicks an ad in the Instagram feed and flows directly into an automated messenger sequence. Messenger Bots can be used as an effective way to generate new leads, qualify and probe the leads, or provide a guided service or sales experience to the user. 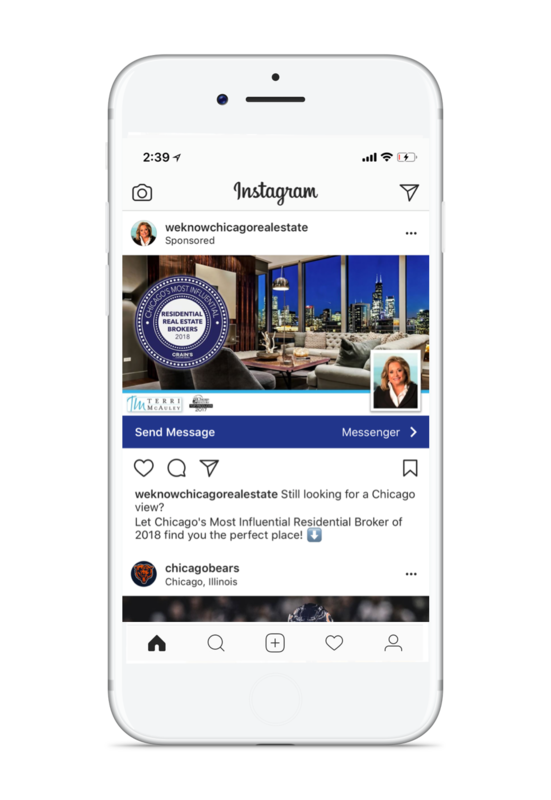 These ads allow your business to automatically and instantly engage/respond to prospective customers on the Instagram platform. When collecting consumer information through these sequences, the information can be emailed or texted directly to the business owner, sent into an email marketing funnel, or integrated directly into a CRM database. The Instagram Stories feed is an extremely efficient placement for bringing in low cost web traffic to your site. 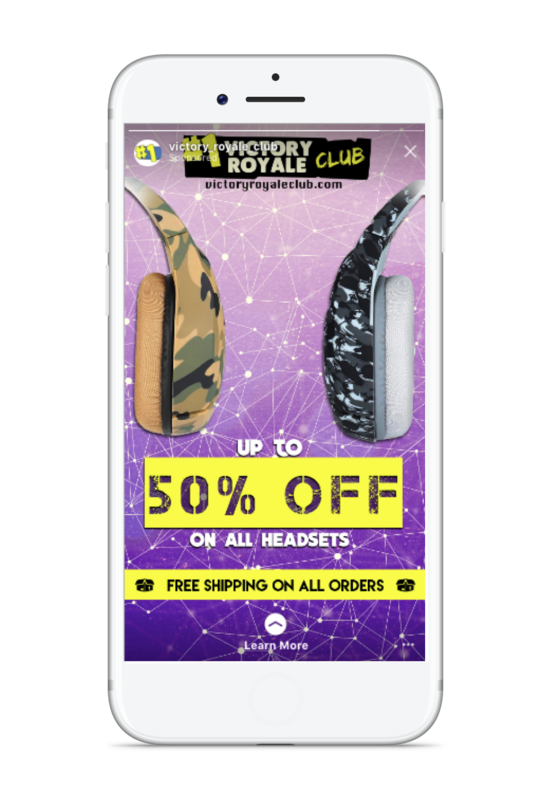 These vertical 1080x1920 ads are dependent on eye catching creative and can be video, photo, or animation focused. There is a time limit of 15 seconds with these ads and can be skipped at the user’s discretion. The Catalog format on Facebook and Instagram is the most efficient way of putting your products in front of the right customers. 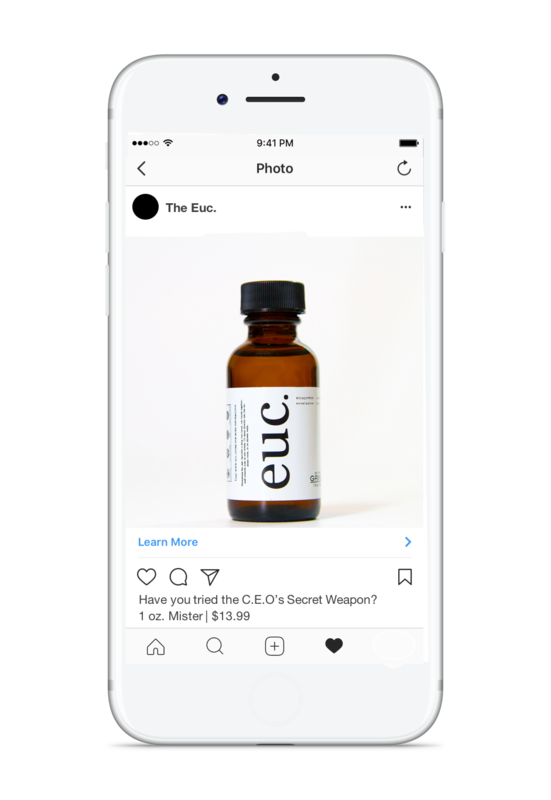 When served on the Instagram feed, the consumer will see individual products with price and details right within the platform. The consumer will have the option to scroll in a carousel format to view up to 10 of your website’s products. When retargeted to your past website visitors, the dynamic inventory will even show the most relevant products based on the pages the consumer visited last time on your website. These catalogs require backend data entry to execute so most businesses don’t take advantage of the format.